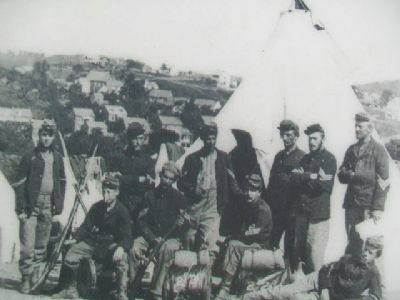 Harpers Ferry, including Anthony Hall (behind you to the right), played host to large and small scenes in the epic human struggle for freedom and equality. In this building, the superintendent of the national armory contemplated how to strengthen the nation's military. On these fields, great armies battled over a divided land. 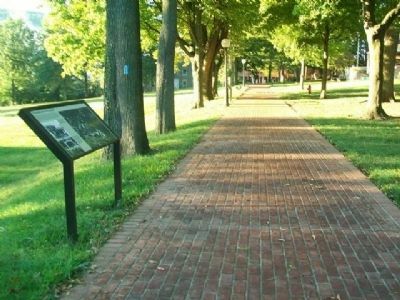 Here, former slaves strove to obtain the education previously denied them by law. 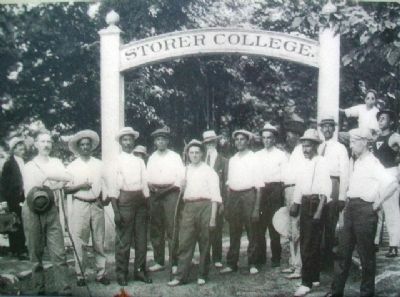 Storer College grew from a one-room schoolhouse in an abandoned armory building to a typical college campus by the time it closed in 1955. Today these buildings serve as a training center and offices for the National Park Service. During the Civil War, a war over the meaning of freedom, both Union and Confederate soldiers used the fields around you as staging, training, and battlegrounds. Location. 39° 19.472′ N, 77° 44.436′ W. Marker is in Harpers Ferry, West Virginia, in Jefferson County. Marker is on Fillmore Street, on the right when traveling east. Touch for map. 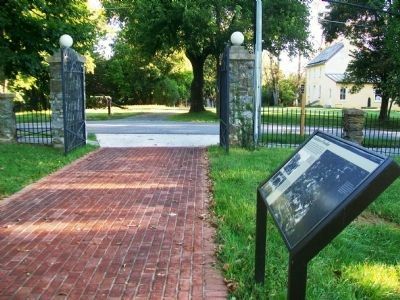 Marker is on the grounds of the NPS Mather Training Center. 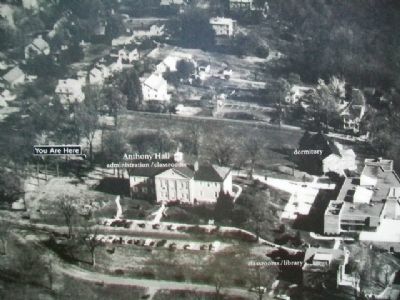 Marker is in this post office area: Harpers Ferry WV 25425, United States of America. Touch for directions. Other nearby markers. At least 8 other markers are within walking distance of this marker. Storer College Veterans Memorial Gate (here, next to this marker); Church and School (a few steps from this marker); The Niagara Movement (a few steps from this marker); Virginia Lodge No. 1 (a few steps from this marker); A Land Divided (a few steps from this marker); Camp Hill (within shouting distance of this marker); Storer College 1867-1955 (within shouting distance of this marker); Camp Hill during the Civil War (within shouting distance of this marker). Touch for a list and map of all markers in Harpers Ferry. More. Search the internet for Foundations of Freedom. Credits. This page was last revised on June 16, 2016. This page originally submitted on December 18, 2013, by William Fischer, Jr. of Scranton, Pennsylvania. This page has been viewed 447 times since then and 2 times this year. Photos: 1, 2, 3, 4, 5, 6. submitted on December 18, 2013, by William Fischer, Jr. of Scranton, Pennsylvania.